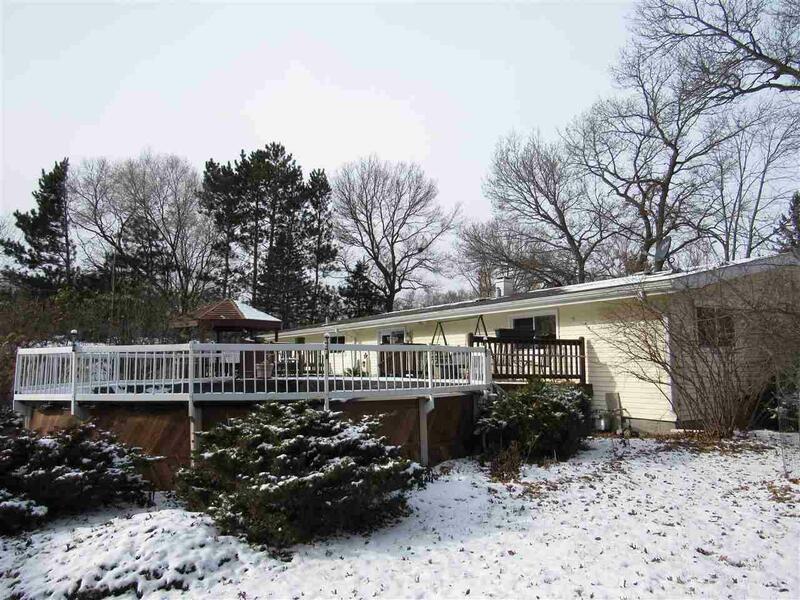 577 E Liberty St, Adams, WI 53910 (#1845340) :: Nicole Charles & Associates, Inc. Updated Ranch with so much to offer! Living room with Bay Window, gas fireplace & hidden storage, kitchen with snack bar and patio doors to deck for outdoor living & relaxing by the pool, gazebo or hot tub! 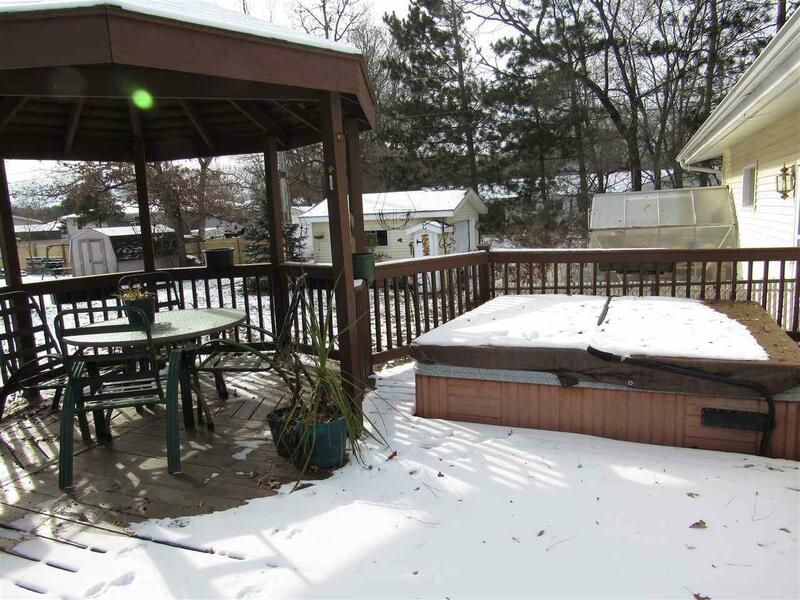 Generous room sizes, updated bath with ceramic tile, in floor heat, shower stall, finished basement with family room, 2 bonus rooms, sauna, tanning booth, laundry and lots of storage. 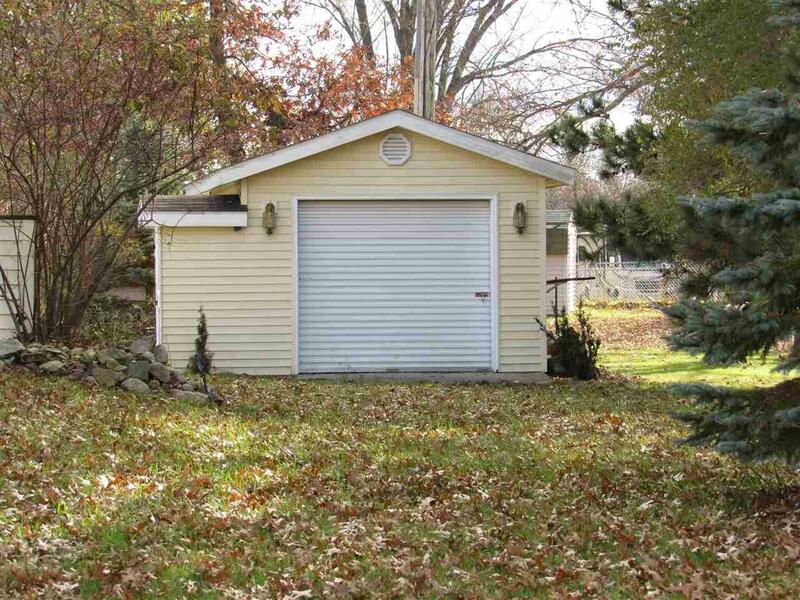 The attached 2 car garage has a work bench, space heat & lots of storage and an extra detached 1 car garage! There's even a well for the pool & perennial gardens! 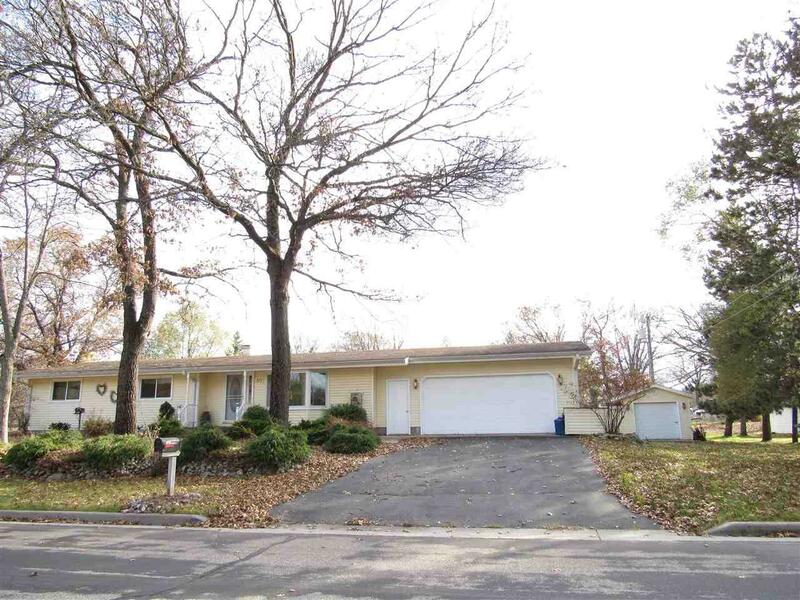 All located on a landscaped corner lot on the edge of town!